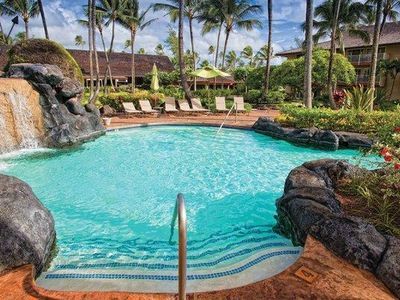 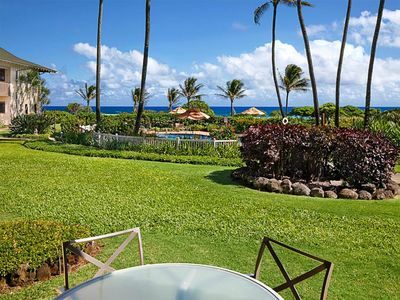 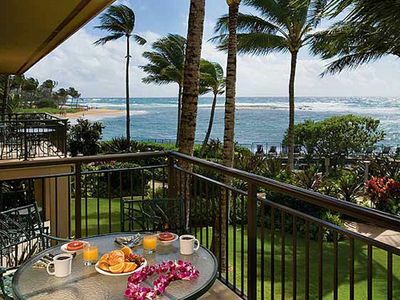 Perched on the edge of the magnificent Poipu coastline, this intimate resort is home to just twelve oceanfront Kauai condos and features spectacular views as well as a dramatic coastline swimming pool, sundeck and BBQ. 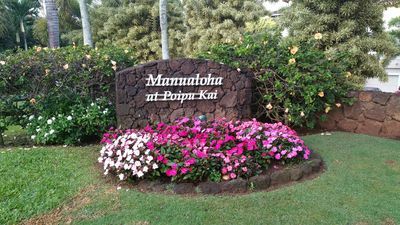 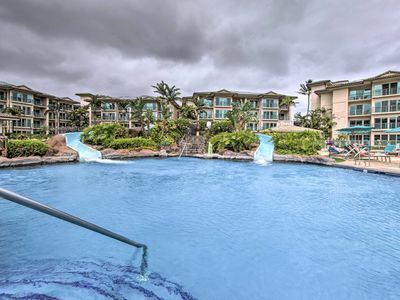 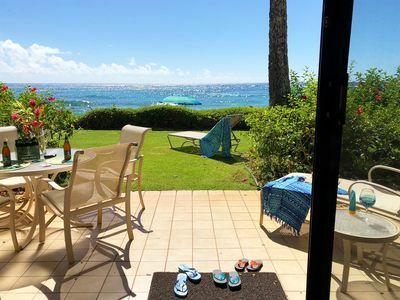 Located in the heart of Poipu Beach, you have access to all that Poipu Beach has to offer; sandy beaches for swimming and snorkeling, golf, shopping and more. 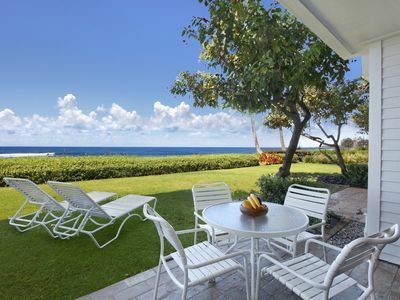 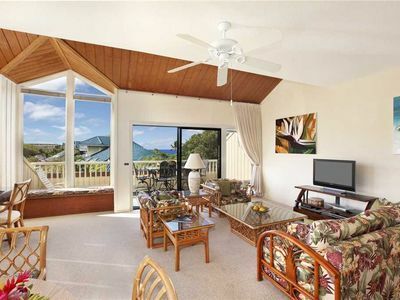 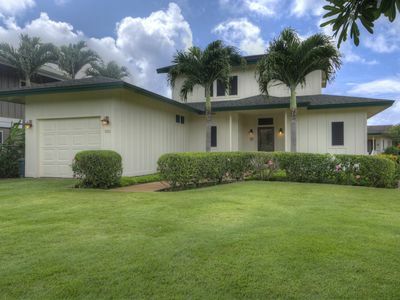 Wake up to the sounds of the sea, watch sea turtles and seasonal whales from your lanai, enjoy spectacular island sunsets, tropical breezes and all in the comfort of your Kauai vacation home. 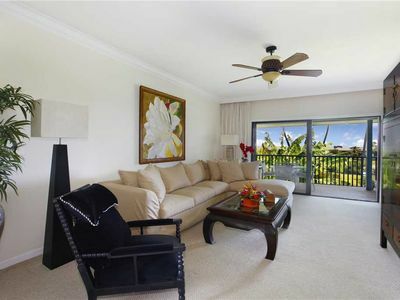 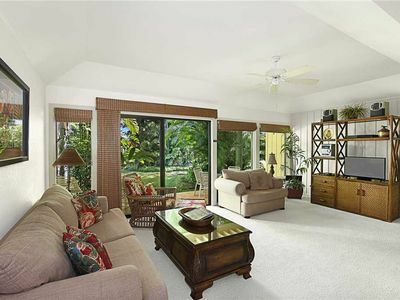 Poipu Palms #101 - OCEAN FRONT - upgraded interior - no stairs to entry!! 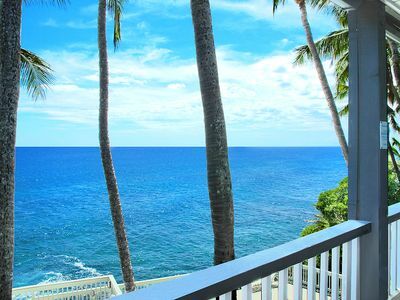 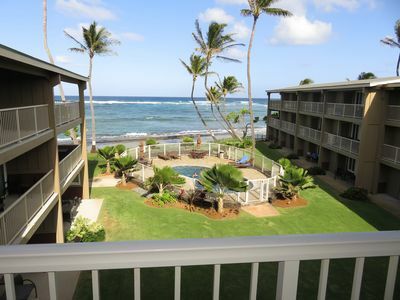 Top floor LARGE 3 bedroom OCEANFRONT Kauai condo - LOADED with AC WIF and MORE ! 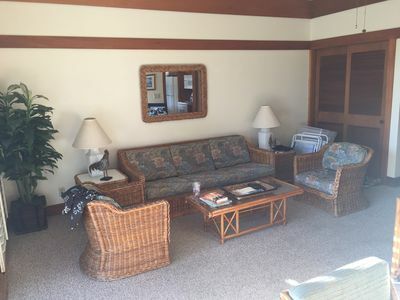 Beautiful One Bedroom, One Bath Second Floor End Unit. 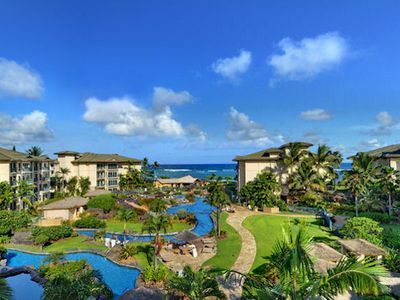 4* Beachfront Luxury Resort, Room with Ocean/Pool View ! 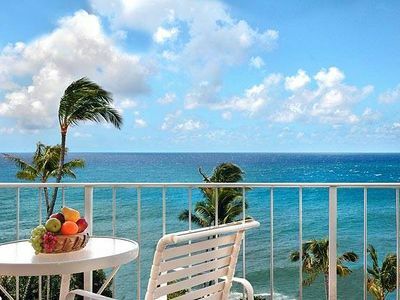 Perfect Location!! 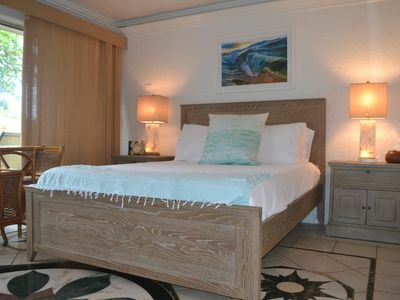 Short walk to beach, restaurants, pools and tennis. 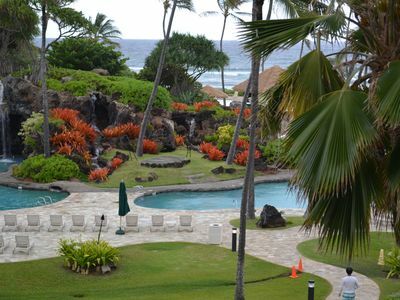 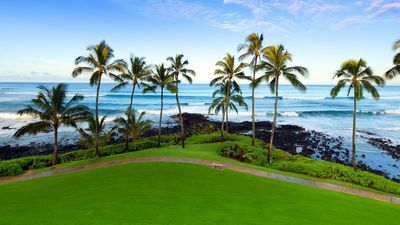 Marriott's Waiohai Beach Club: Oceanfront resort! 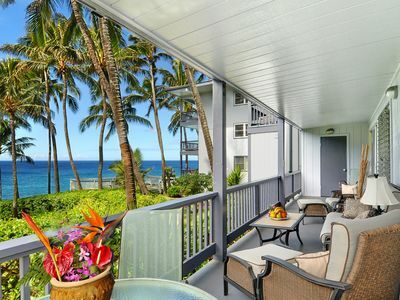 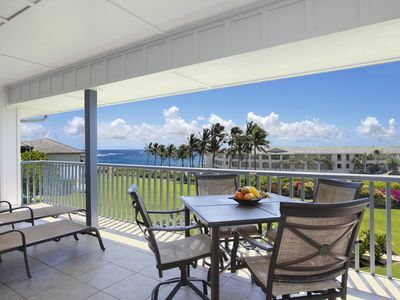 Ocean-View Kapa’a Condo in Waipouli Beach Resort!